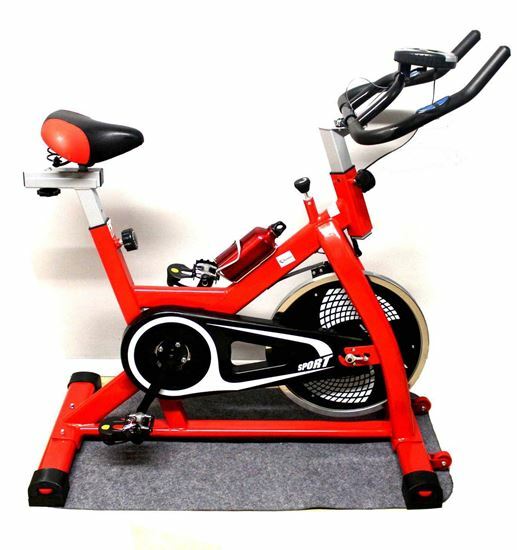 Kemket - Ultra Quiet Spin Cycling Cardio Bike • metabolism and energy use. 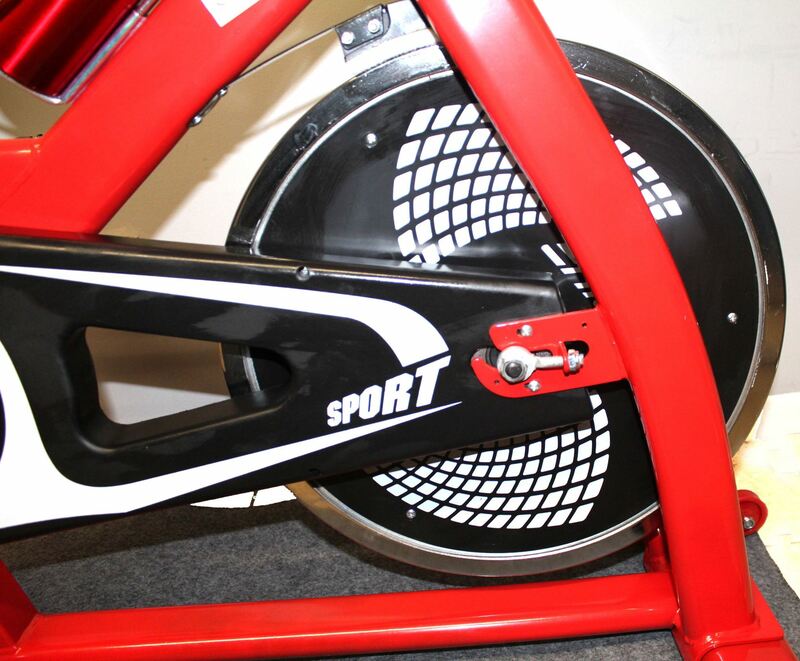 Thus reducing the accumulation of fat • cycling continuous aerobic exercise. 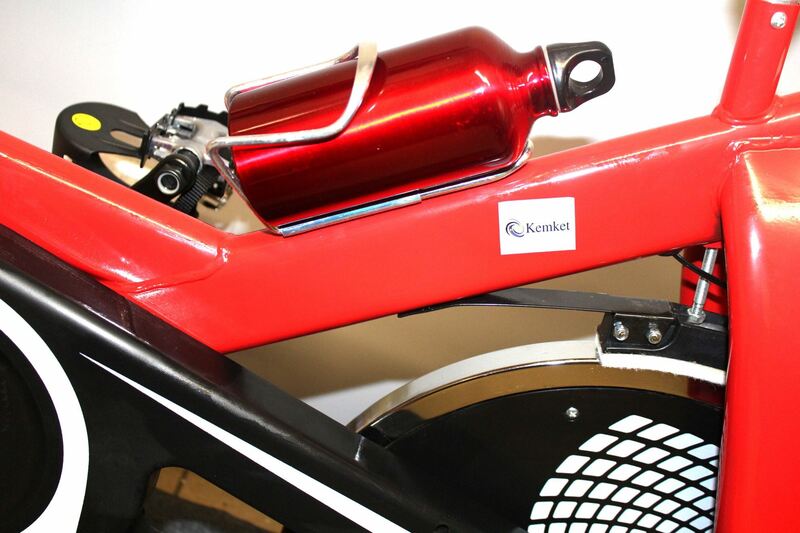 The results helped make heart healthy circulation of blood around the body better • Respiratory help optimize the exchange of oxygen and carbon. Dioxide in lung alveoli It also increases the level of hormones Anne Dolphin, which reduces stress on the body is reduced. Effectively • a direct benefit to the muscles, making the muscles stronger. Because muscle elasticity The muscles around the waist, hips, thighs, legs prevent muscle cramps. • During a workout with the center of the leg, buttocks , waist, back, arm muscles can get plenty of exercise , improve heart and lung function, appropriate exercise can achieve fitness weight-loss purposes. 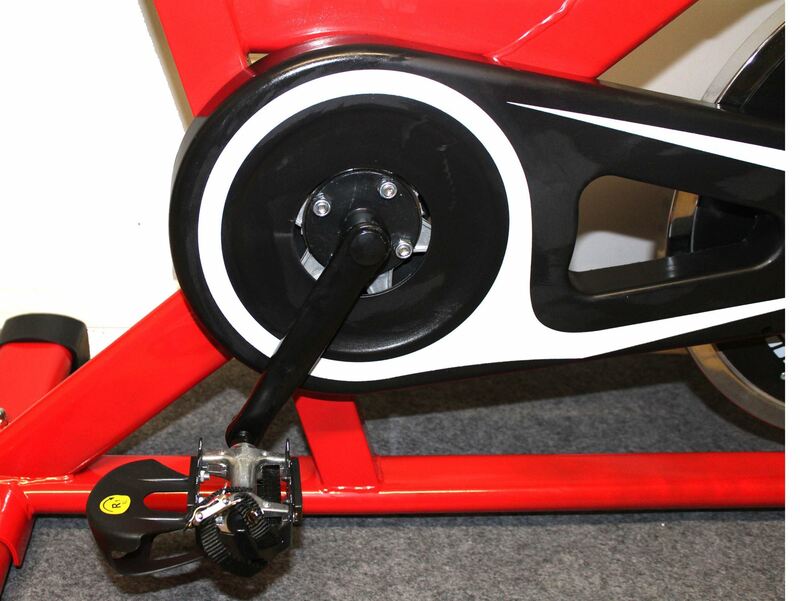 • 1 3 kg bidirectional flywheels ; • Belt, chain variety of options to enrich your purchase needs ; • Saddle height, horizontal adjustable system ; • Adjustable handlebar up and down, for the needs of different groups of people ; • Dual front pulley design, mobile convenience ; • Pedal slip design and push the handbrake, always concerned about your safety 1. Product Specifications: Electronic Table: 1 LCD display, time, speed, distance, calories, heart rate • Flywheel: 13KGS • Size: 103 X 45 X 105 cm. • Carton size: 103 X 21 X 78 cm. • Weight: 33 KG. (35 KG. Total box).